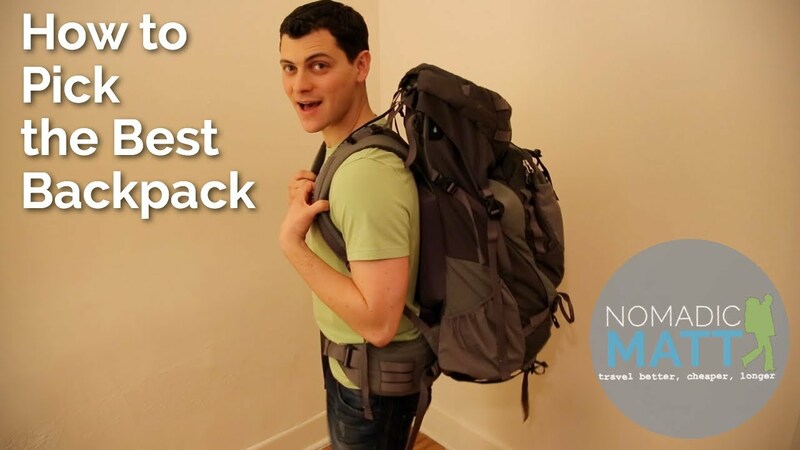 The Backpack Is Essential Equipment To Life Of The Trekker. You Might Even Say That It Occupies The Top Of The List Of Most Important Items, Being Responsible For A Number Of Significant Factors In Your Adventure. In Order To Aid Those Who Wish To Acquire New Equipment, I Leave Here My Impressions About The Arc’Teryx Axios 50, My New Companion Of Adventures. Materials: Spacermesh, 100 d Invest HT Ripstop Mini, HT Plain Weave 420 d Invista, EV 50 Perforated Foam ®, Hypalon, 210 d Ripstorm, 840 d Stretch Mesh, AeroForm, 6061 Aluminum Stays. The brand major waiver presentations. The Axios was developed in the eyes of theBora line, one of the most respected and flagship company in backpacks for touring. Impressed by your lightness and high impermeability, combined with the technology employed in your construction. At first, I confess that the volumetric capacity of the same surprised me and was the first positive point I noticed in comparison to others I had seen and my ACT 50+ 10 Lite from Deuter. 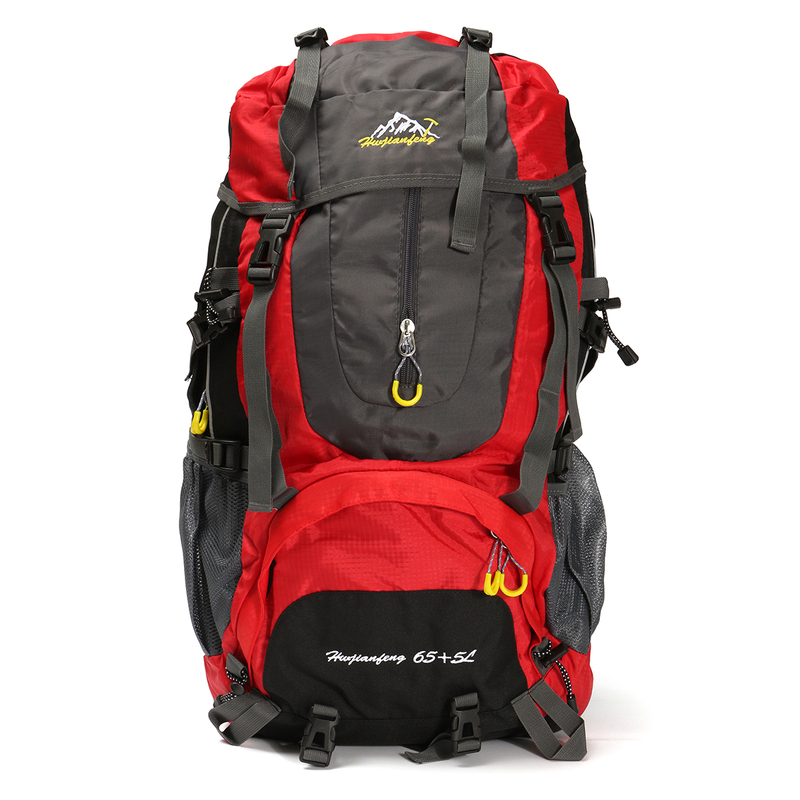 The main body is bigger, even though contrary to format Deuter (inverted triangle). The quality of the materials is also a noticeable point and gains highlight the fabric, similar to silnylon to check waterproofness at the set, along with reinforced seams. In the main body, there are no handles to carry walkingsticks, but they may be placed on the sides of the bag and fastened with the aid ofcompression straps. Buckles and polyamide strips well located, give good support and structure. No, only the lower side pockets in mesh for canteens and a front that holds approximately 10 l. I found a good balcony of the mark, since the two I had with side pockets,never used the same. A large zipper installed on the side allows easy access to the inside of the bag, without the need to open the cover (other brands use front zipper). She is not and does not have zipper lower section; Another good idea, because the ancients were always closed. Speaking in tampa, I thought the same too big, with good space for storing various items. Large pockets with waterproof zippers are a bright spot and the same can be assigned to be transported separately. I thought she could be a bit more concave, to “embrace” the better the body of the bag, but if it were more furrowed, wouldn’t be so storage capacity. The barrigueira anatomically structured and with adjustments, seemed a little weakand desuniforme with the proposal from the backpack, but very comfortable. Its format allows concave internal good fit to the body and facilitates the movements.What I didn’t like was the lack of a pocket to carry knife, money or digital camera (I used to). Another downside is the lack of adjustments in the height of the handles.When you purchase this bag, you need to measure your torso and analyze on what size it fits in order to compare with the table of measures of the manufacturer. I found a little risky, but then informed me well, moved on. The handles are coated fabric screenhouse, good size and facilitate the dissipation of sweat when in use. Have adjustable chest strap (length and height) and removable, tension belts straps that stabilize the load and position adjustment. They also have points for objects such as GPS and hydration system hose (pocket in the main body). Micro “daisy-chains” located on the sides of the bag can be used for hanging ropes, carabiners and even the wet clothes. The side deserves a note and is the strong point of the equipment. Built in AeroForm, he adjusts and accompanies the shape of your body with each step, getting always close and pasted on their backs. This construction allows good airflow between the bag and your body, considerably reducing the temperature and perspiration. The support system in aluminium 6061, can transfer the weight to the barrigueira, making the bag much more comfortable. Anyway, it was exactly what I was looking for for my wanderings. I apologize for the photos, because I was too lazy to move the equipment, I filled the bag with a blanket. I managed to reduce the weight, size and increase the quality of my equipment. 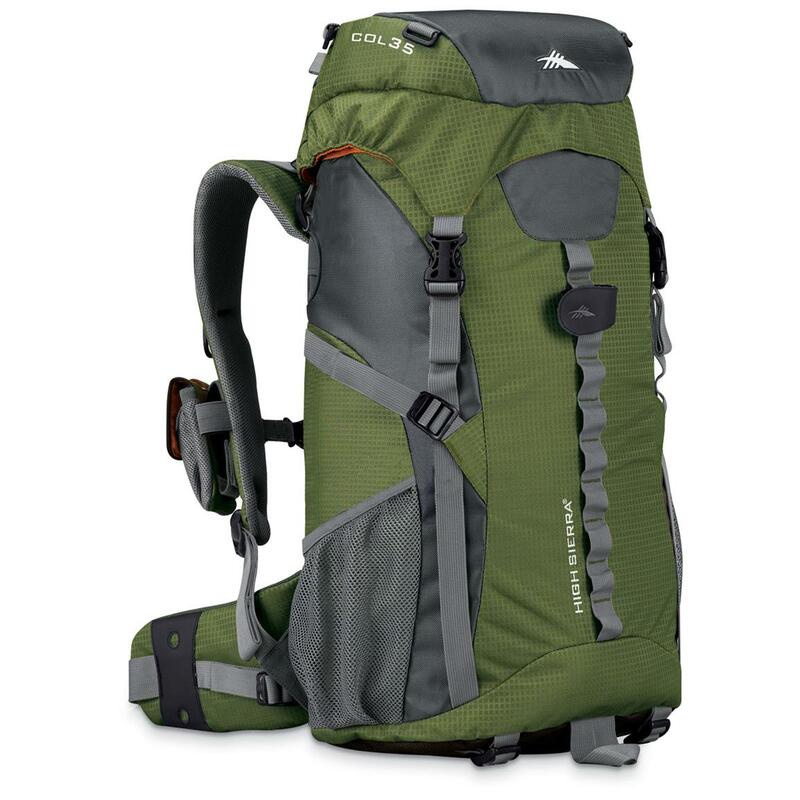 Wanted a good backpack to follow this evolution and found on Axios 50 all the features I was looking for. Materials and construction combine excellent reliability,lightness and comfort to all.